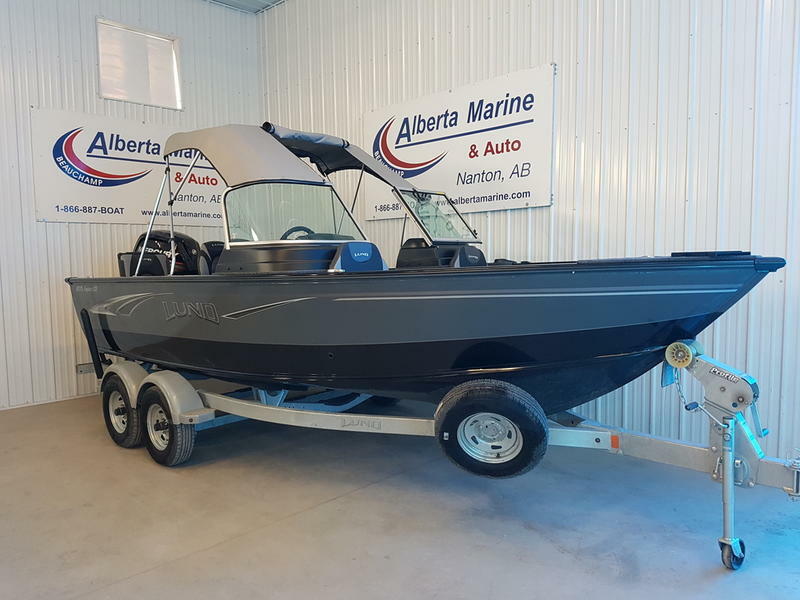 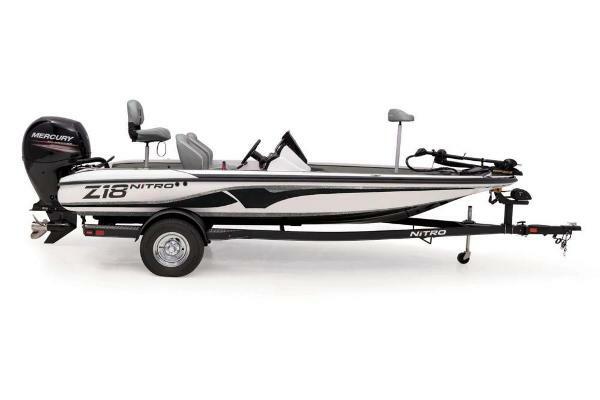 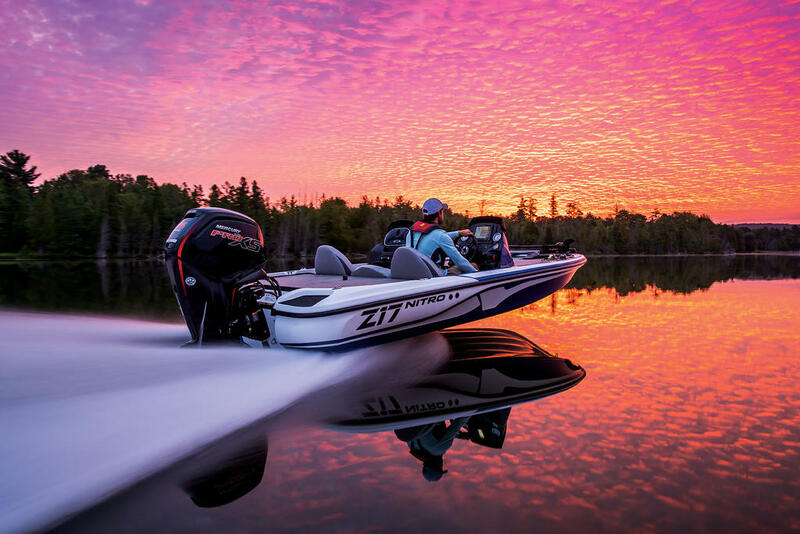 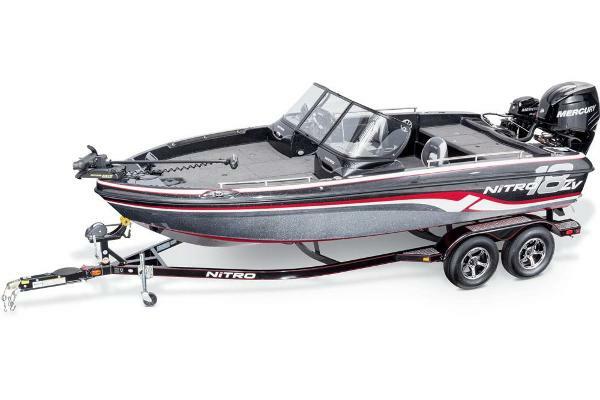 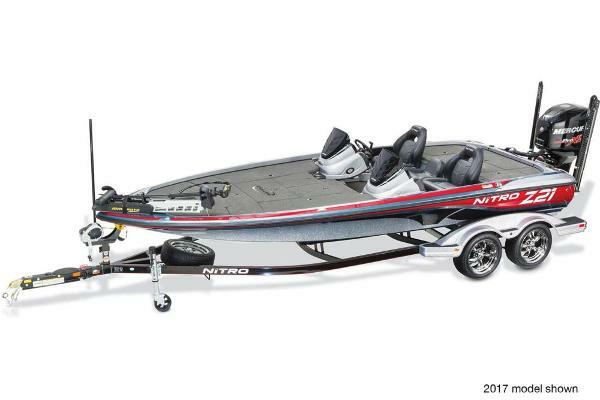 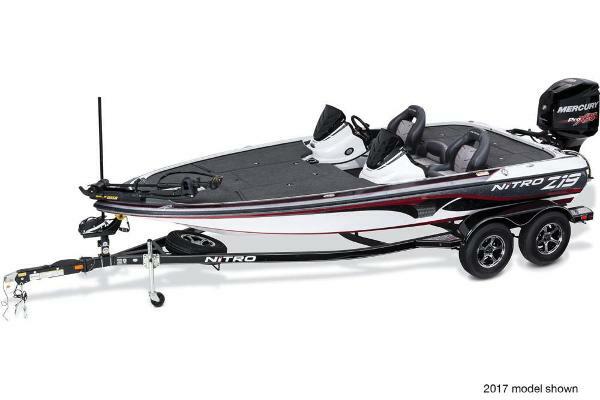 At 19â 4â and with 200HP standard, the NITRO® Z19 is fast enough for the most demanding tournament angler and nimble enough to get into places where bigger, heavier boats canât. 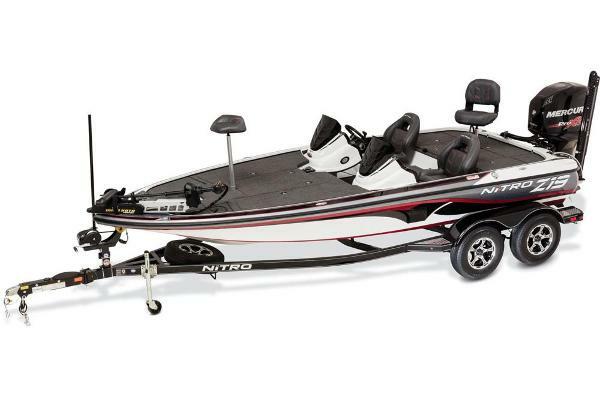 This is thanks in part to our exclusive NITRO® Vortex Technologyâ¢ (NVTâ¢) hull, which improves holeshot, acceleration and overall performance. 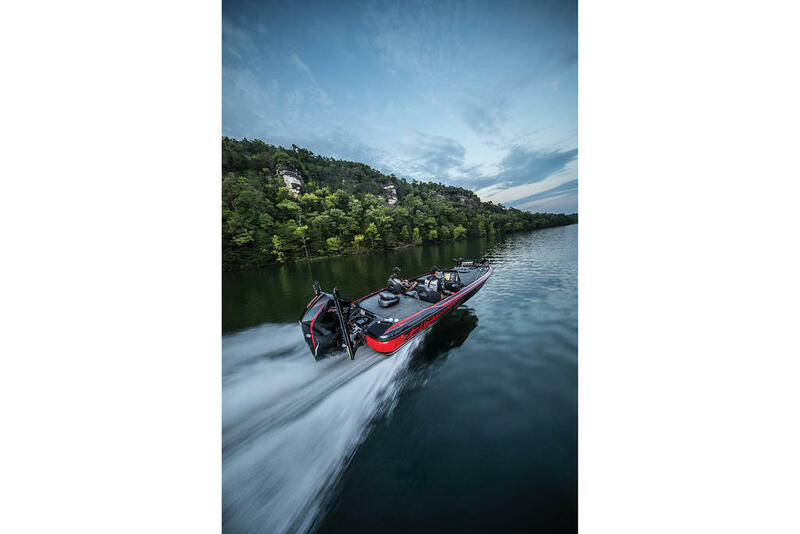 The Z-Coreâ¢ seating system with Force Flex suspension provides industry-leading comfort, and itâs rigged with a Mercury® outboard, Minn Kota® trolling motor, Lowrance® fishfinder and a custom, factory-matched trailer with GALVASHIELD® Impact corrosion and chip protection.